The brand plans to open 100 stores in the next three years and soon will be launching its first outlet in Hyderabad. Franchise India's International Arm FranGlobal brings Ice Cream Lab to India. Ice Cream Lab is an innovative International concept originated in California, USA, in 2013. The brand plans to open 100 stores in the next three years and soon will be launching its first outlet in Hyderabad. Ice Cream Lab is known for its innovative way of making made-to-order ice cream right in front of the customers in a minute’s time, using liquid nitrogen. Their freshest ice cream is made of the all-natural ice cream base which is free of additives, preservatives and low sugar. 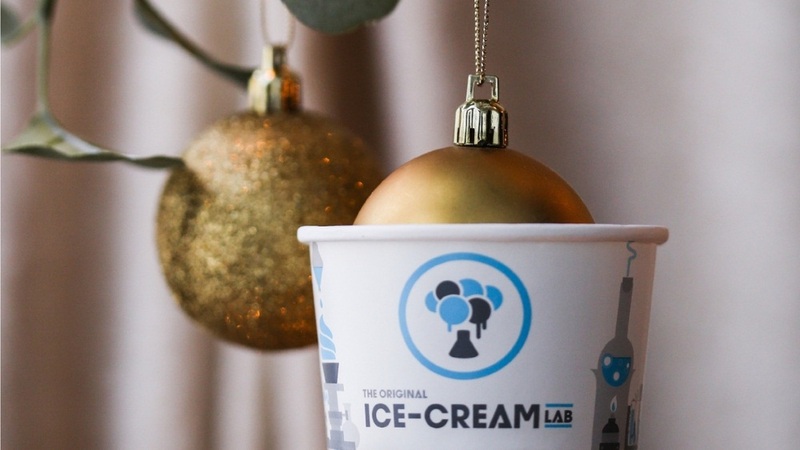 The Ice Cream Lab's idea revolves around the molecular gastronomy freezing concept, using liquid nitrogen to instantly freeze fresh ingredients into ice cream. We fulfil customer’s desires and prepare each cup of ice cream in front of the customer’s eye, it is a very theatrical experience to see the ice cream-making process, where the liquid nitrogen flows into the bowl of organic ice cream base mix and expands in the air, leaving behind the fresh ice cream. The brand offers 16 signature flavours which are universally liked by most of the customers after proper R & D, which takes place time to time and help in developing a product suitable to the local geographies and taste buds of people from that location. “India is full of brilliance, innovation, and creativity and there are plenty of creative ice-cream makers available in India. On the other hand, India has the highest population in the world. This also means that there is still a lot of space for more and more creative makers to introduce more and more innovative brands. We are not here to compete with any brand, as customers are the best judges. They are very clear about their choices and what they want. The molecular gastronomy freezing concept, using liquid nitrogen to instantly freeze all fresh natural cream base using our own secret formula in to the ice cream, it is a theatrical experience to see the ice cream making process, where the liquid nitrogen flows into the bowl of Organic ice cream base mix and expands in air like smoke and evaporates in front of customer's eyes, leaving behind the fresh ice cream,” he added.